Perfect Low Calorie Foods for Weight Loss. The secret to slimming is to learn more about the perfect low calorie foods for weight loss. Use your knowledge about healthy nutrition to shed a few stubborn pounds. Keep in mind the following list of ingredients to include in your daily meal plan. Fill your stomach with healthy and nutritive foods that allow you to control cravings and hunger like a real pro. Numerous studies demonstrated the importance of calorie counting when embracing a well-defined slimming plan. Take a closer peek at the perfect low calorie foods for weight loss presented below. This review will help you build up an appropriate meal plan to achieve your goals fairly quickly. 1 large orange contains 86 calories. If you're fond of citrus fruits, make sure you include oranges in your daily nutritional plan. Consume a few slices of this fruit packed with vitamin C along with calcium and potassium. Limit yourself to organic oranges rather than artificial juice you can get from your local store. Prepare your healthy beverage by squeezing the juice out of a few oranges. This way you'll provide your organism with natural fiber, essential for your weight loss diet. 1 large apple with ½ teaspoon of cinnamon contains 110 calories.This delicious treat is perfect to tame your cravings for ambrosial desserts. Pamper your tasting buds with this sweet course without feeling guilty for the sugar-content of this meal. Apples are perfect to control your hunger, whereas cinnamon is considered one of the secret ingredients to burn calories more efficiently. Take full advantage of the fiber from the fruits and the LDL cholesterol lowering effect of this beloved spice. 1 spear of pickles contains 5 calories. Purchase natural pickles rather than the ones you get from the local store packed with artificial coloring substances. Look for organic veggies you can consume with confidence during your diet. Pickles can suppress your appetite, therefore have them at hand when it comes to cravings. Believe it or not, a complete jar of pickles will stuff you only with 50 calories. ½ cup of cottage cheese contains 80 calories. There's no need to eliminate dairy products from your weight loss diet. You can enjoy their delicious taste if you opt for their low-fat version. 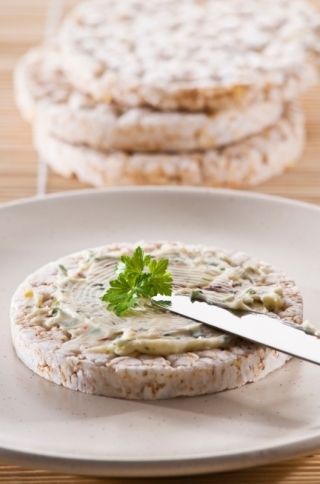 Cottage cheese can be combined with green salads that load you with minerals and vitamins. Calcium is also important for a healthy slimming process. 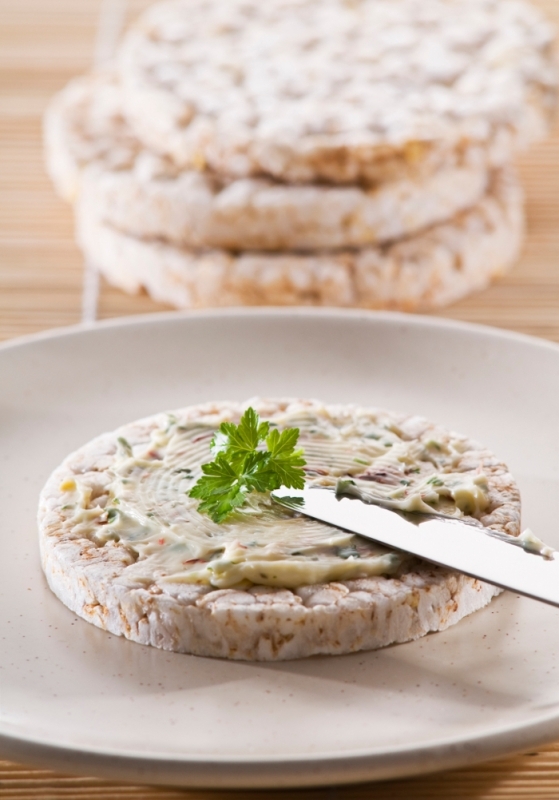 1 rice cake contains no more than 35 calories. If you wish to cut back on calories, it is wise to opt for these healthy snacks. Look for unsalted ones, however, if you decide to go for your fave flavor, you'll find a multitude of variations of the classy rice cake at the local store. Though these will contain more calories, it is still a safe option to tame your hunger.